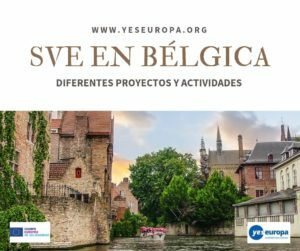 Si te apasiona la comunicación y te apetece ganar experiencia en otro país, envía ya tu solicitud para uno de estos dos proyectos que comenzarán en Salzburgo en febrero de 2019. 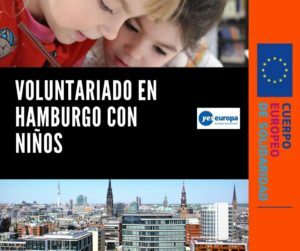 Podrás realizar un voluntariado en medios de comunicación durante un año con todos los gastos cubiertos por el programa Erasmus+. It is an independent, non-commercial, non-profit TV station in Salzburg, Austria. 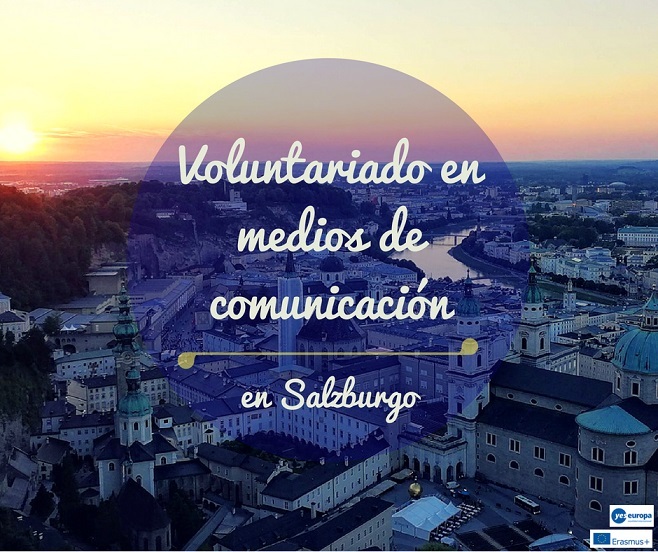 We run a 24h Television programme, featuring the civil society of Salzburg. 30 organisations and 80 individuals are member of the organisation, together with independent producers a “user generated TV” is produced and broadcasted. We run an intense traing and workshop program called “Academy” to qualify producers from all social, economic and cultural backrounds. The organization has high ethic goals, we support minorities, migrants, impaired people, youth, cultural and subcultural movements and are partnering with similar organisations in the field of media literacy, media training and education. This project offers the possibility to experience the work in the medium of TV broadcasting. 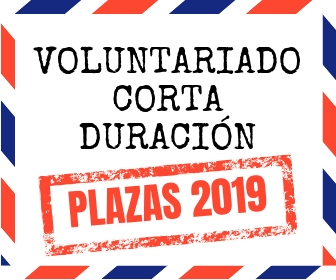 The volunteer will get the chance to get to know all departments in a community TV station (from organisation/administration to TV workshops and own TV programms). In the first weeks the volunteer will get to know the whole studio and learn about all the technical facilities. 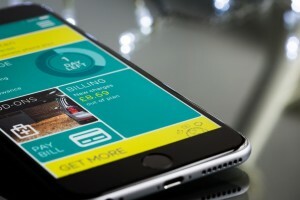 The volunteer will get a complete introduction to all the technical and computerised appliances and she/he will have the possibility to learn about this step by step. 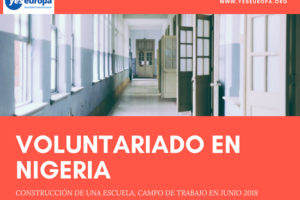 The volunteer should support the staff in tasks such as: run errands, take care of the office supply, take care of the technical devices that can be rented, working with the programme makers. It would be wished after the first time of introduction for that the volunteer also gets creative and makes his/her own TV contributions (whatever the topic will be – and even in her/his own language or in two languages.) The first contribution to the program will be cultural event tips for the “Culture Magazine”, which is good for training technical abilities, moderation, journalistic methods and so on. After that she/he will be sent to press conferences and cultural events to produce short reports. As soon as the volunteer is fully acquainted with the studio and the surrounding and s/he feels comfortable and able to do so s/he would be offered to develop an own project: e.g. initiate and produce an own programme together with other youth, emphasise on a cultural exchange between FS1 and other Community TV stations within Austria or with other countries (probably the country s/he comes from) and exchange ideas and broadcasts with them. If the volunteer wants to she/he can make his/her own contribution to the website or run his / her own blog. The volunteer should have technical interest and interest in media. She/he should be motivated for creating own inputs for the television, work independently and be creative. 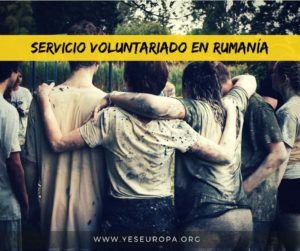 Some experience (study, job…) in media or cultural institutions would be fine, but is not necessary, because we will qualify the volunteer in our “Academy”. It is a non-profit association, specialized in networking throughout Europe and all over the world. It focuses on the use of digital technologies, social entrepreneurship and creative content (“Digital Creativity improving Society”). It also offers educational programmes to young people. The organization stands out with its special emphasis on the evaluation, promotion and showcasing of best practise in digital projects improving society. Since 2012, the association conducts the “European Youth Award (EYA)” – the only pan-European (59 eligible countries) competition for young people and social entrepreneurs using Internet and Mobile to improve society and address the goals defined by the EU strategy Europe 2020, the Council of Europe and the UN Sustainable Development Goals. EYA demonstrates their potential to create innovative solutions for societal challenges with digital technologies. On a global scale the organization has initiated and is organising the “World Summit Awards” in 168 countries within the UN framework of the World Summit on the Information Society WSIS. The World Summit Awards are an on-going activity since 2003 in cooperation with UNIDO, UNESCO, ITU, ISOC, UN GAID and UNDP. It cooperates in international networks and works in partnership with other centers of excellence, professional multimedia associations, and institutions of higher learning, research institutes and non-profit foundations. It services private industries and governments and offers a platform for networking, co-operation and experience exchange for multimedia professionals from all over the world. Its biggest strength is to actively connect people from different cultural backgrounds and disciplines, makes them work together and build up a strong network. In the last 14 years the organization has grown into a European institution for best practice selection, evaluation and promotion in the area of quality e-contents and showcasing and demonstrating quality in digital, interactive products and applications. 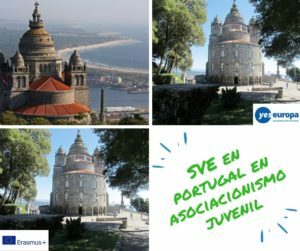 The organization is interested in young persons who would like to bring their social and cultural experience into international projects (English speaking preferred). You should be willing to learn and to have a general interest in new media and e-contents. You need computer skills (at least office programs like word, excel, etc. ); any experience with other programs (e.g. photoshop, wordpress, etc) is most welcome. All documents written in English you can attach below with subject “EVS Austria, Katharina. YOUR NAME. YOUR SURNAME” . Please, specify if you apply for the TV project or the New Media project. 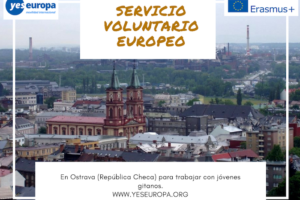 Estoy interesado en el voluntariado pero me gustaría saber las condiciones de alojamiento y las ayudas económicas que ofrece. ¿Hay algún contacto para preguntar dudas?¿Cuál es el plazo para apuntarse?